Blagoveshchensk is the fifth largest city in the Russian Far East, the capital of the Amur region. 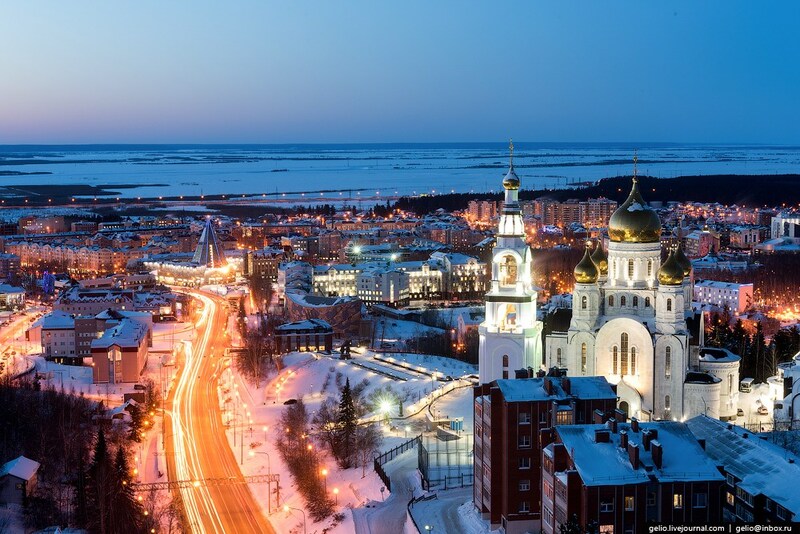 This city, located on the left bank of the Amur River, is the only administrative center in Russia standing on the state border. 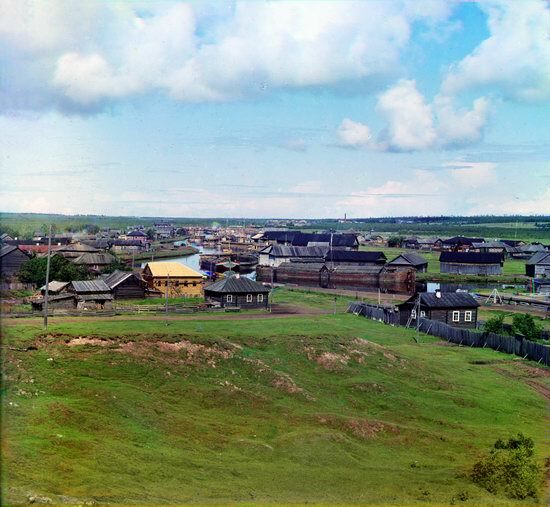 Chinese city of Heihe is located on the right bank of the Amur, at a distance of half a kilometer. Photos by: Slava Stepanov. 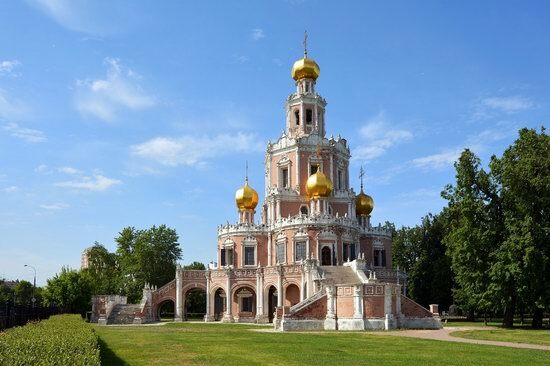 Church of the Intercession at Fili is an Orthodox church located in Filevsky Park district, in the western administrative district of Moscow (Novozavodskaya Street, 6). 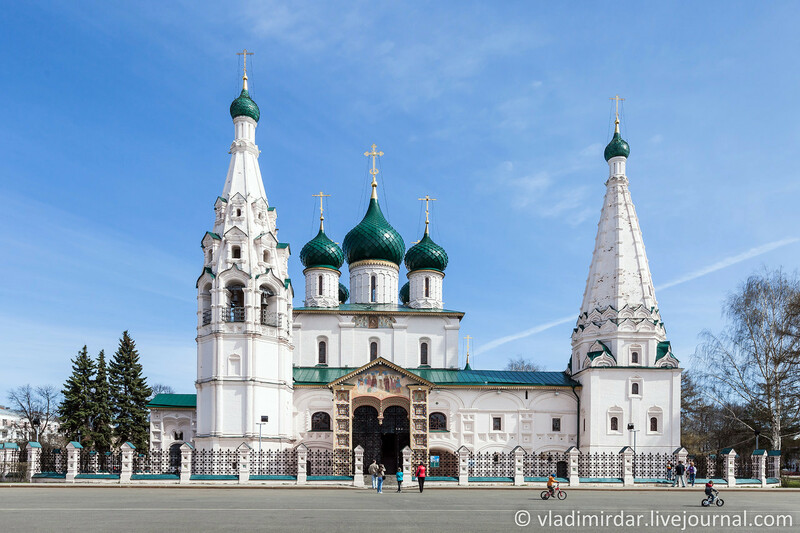 This architectural monument of federal importance is a fine example of early Moscow baroque. 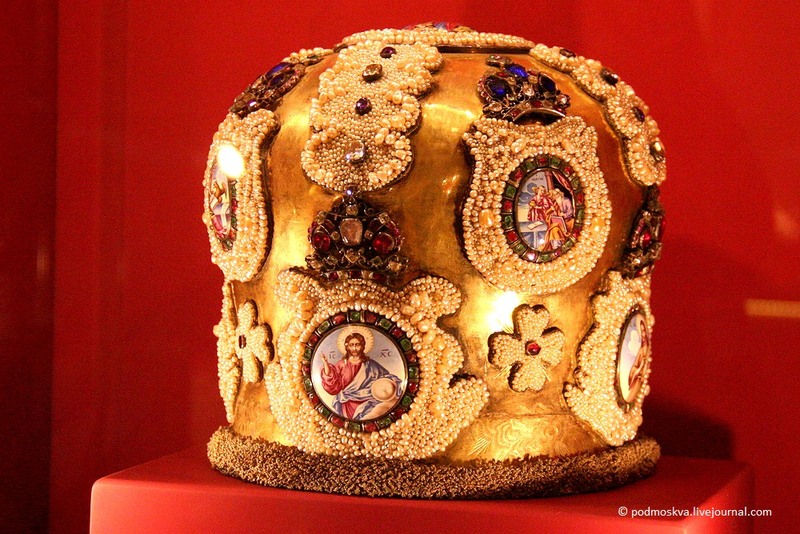 The church was built by the boyar Lev Kirillovich Naryshkin, the uncle of Peter I, in 1690-1694. Photos by: Pavel Labutin. 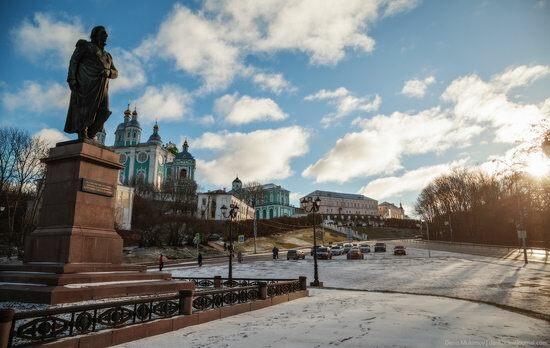 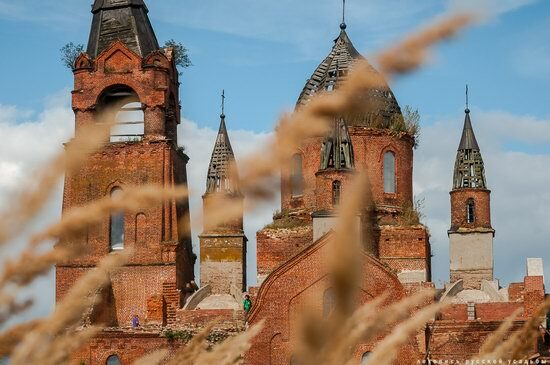 Smolensk is a city with a population of about 329,000 people located in the west of the European part of Russia, the capital of the Smolensk region. 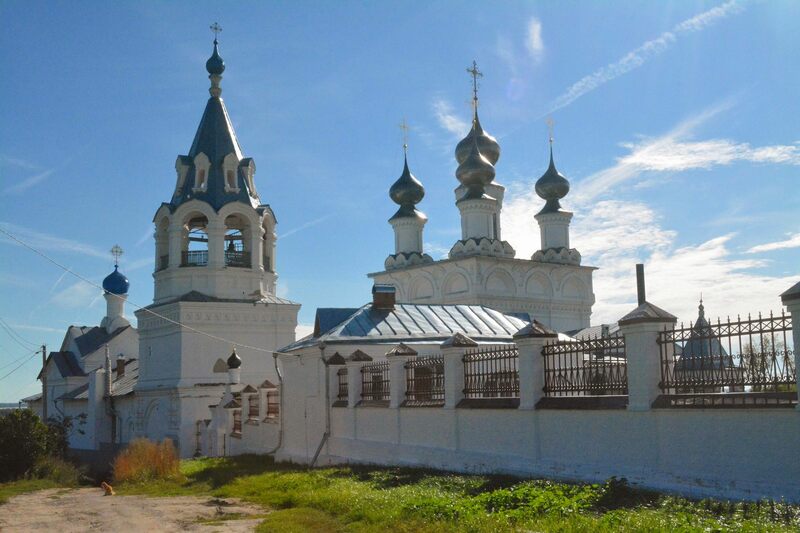 This is one of the oldest cities in the country founded more than 1,150 years ago. 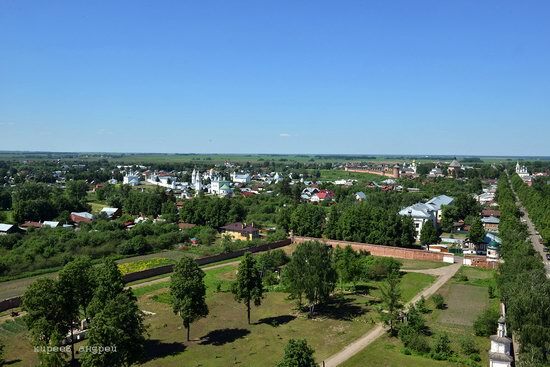 The city is located 378 km south-west of Moscow, in the upper reaches of the Dnieper River, on the way from Moscow to Belarus, Baltic States, the countries of Central and Western Europe. 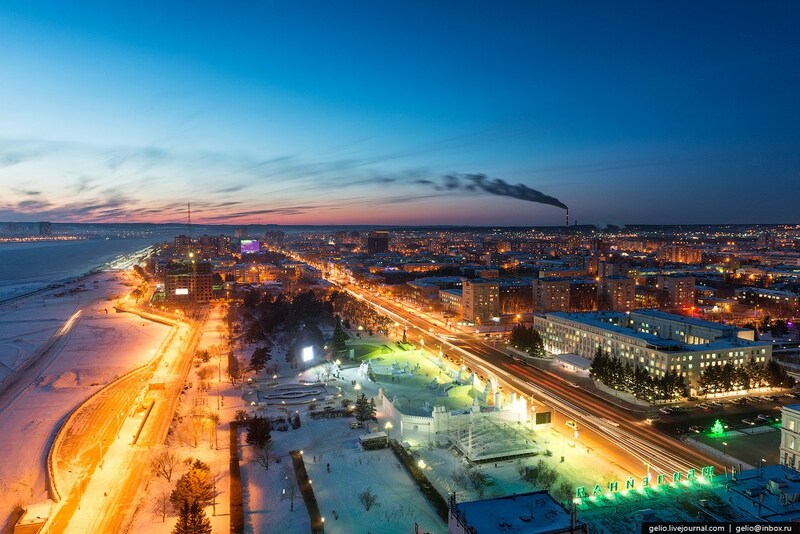 Photos by: Denis Mukimov.